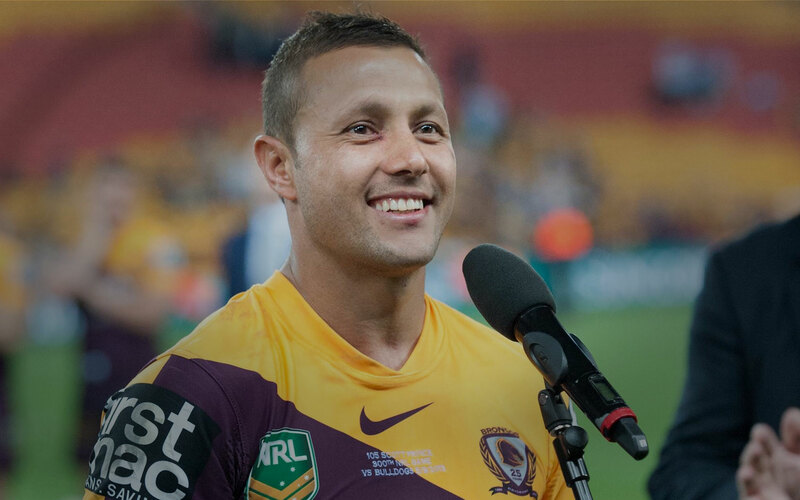 Rarely is a professional athlete afforded the opportunity to end his sporting career on his own terms, let alone achieve so much success after facing the potentially career ending injuries Scott Prince endured during his time playing in the National Rugby League. Rugby league has and always will run through the skinny indigenous kid from Mount Isa's veins and his involvement and passion for the code since retiring as a player has reached new levels. Scottprince.com.au is a location for rugby league fans of all ages, developed by Scott Prince in the hope that he can assist in the development of the next generation of Rugby League stars. Hello and thanks for visiting Scottprince.com.au! Launching my own website wasn’t a decision I took lightly or made quickly. There are now expectations from you that the news, opportunities and everything else you find on this site is accurate, new and interesting, otherwise after a short period of time I’ll be writing these blogs to myself. It’s also important to point out that my time spent on the site and interacting with you is done in my spare time and doesn’t in any way interfere with my training or other club commitments. Felt I needed to clear that up ASAP so that it’s not used to fill lines in a newspaper story somewhere. I’m actually really excited about launching the website because it enables me to share more of myself, to highlight the community work and the causes I support and above all things to have lots of fun along the way and allow you to enjoy the ride with me. I hope you enjoy scottprince.com.au and please let me know if there is anything else you would like to see.